My name is Jan Oxtoby, and there are many ways that I can help you, to make positive changes in your life. Your first step, was getting to this website ! 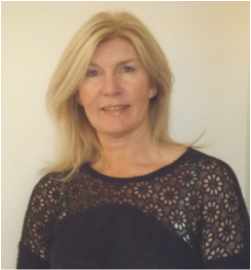 Please use the links above to read all about me, and to see the range of therapies I can offer. I believe in an integrated programme, where a range, selection, or all of the following therapies may be used, dependant on your individual requirements and goals. The first step is the hardest, and you have already achieved that !